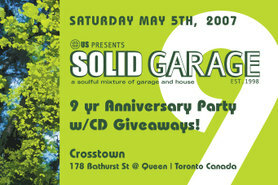 9 year Annversary Party w/CD Giveaways!!! This months mix set edition features two incredible music programmers that have been religiously promoting and supporting soulful house music on their much anticipated weekly mix shows. 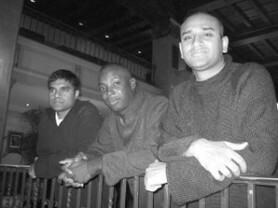 They have been sharing advanced material globally for well over a decade now. These kats are the REAL DEAL!!! Enjoy!